London 29.06.2017 – As Maersk moves into its second day of its IT systems being crippled by a cyber attack, its 2M alliance partner MSC has said it has so far been unaffected and has offered “its full support to Maersk”. The attack has the potential to throw global container supply chains into chaos, according to Lars Jensen, chief executive of maritime cyber security firm CyberKeel. Mr Jensen told delegates at the TOC Europe Container Supply Chain conference in Amsterdam today that the attack is likely to spread well beyond Maersk, its terminal operating arm APM Terminals and its customers. According to his calculations, Maersk’s shipping lines – Maersk Line itself, Safmarine, Seago, MCC Transport and Sealand – have all been affected and book 3,300 teu every hour, representing some $2.7m in revenue per hour. 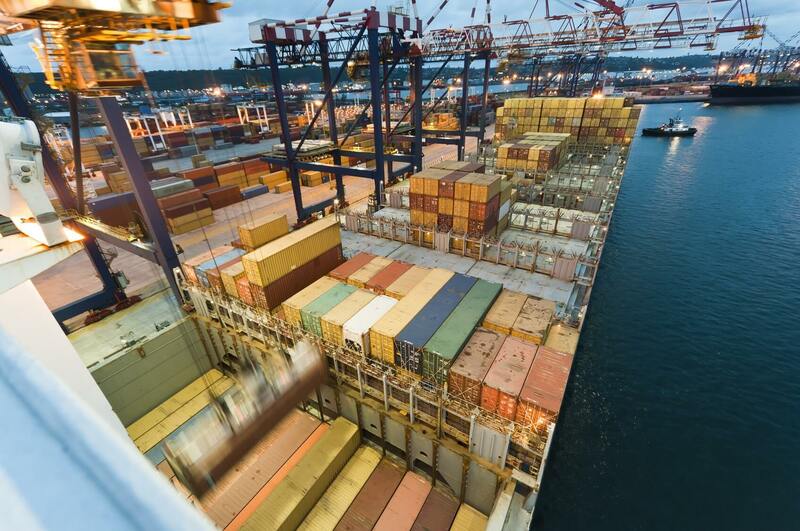 At the point of writing that equated to at least some 82,500 teu and revenues of $67.5m having been affected – a combination of shipments caught up in ports and on vessels, and likely lost bookings. “But there are other shipping lines that have boxes on board Maersk vessels – these will not be able to be unloaded; other lines use APM Terminals’ facilities; and even the third party terminals that are unaffected may well have piles of boxes on their facilities that will be unable to be cleared,” Mr Jensen said. The number of shippers affected could amount to the tens of thousands. “If this goes on much longer they will start trying to book with other lines – but guess what, the shippers I spoke to today are being told by other carriers that we have entered the peak season and there’s no space on vessels,” he said. A statement from MSC described the immediate action it had taken: “We are working together to find other means to transmit data between the two companies. This includes information such as vessel bayplans, load lists, and customs information. “If necessary, the 2M partners are prepared to divert ships away from terminals which are not currently operating as a result of the attack. MSC operates 53 terminals around the world which are fully available to 2M vessels to load and unload cargo with minimal delay,” it added. Mr Jensen said the attack illustrated the inherent digital weakness of the shipping industry. “By no way does this imply that Maersk had insufficient security – if someone wants to hack you they will find a way. “What it does mean is that shipping needs to build resilience into its digital products- it’s not about building a system and laying a security system over the top, but building security up front when you begin to develop a system, which I’m afraid is likely to cost more,” he said. In the three years since CyberKeel was formed, it has performed a number of “penetration” tests on shipping firms and found that overall security standards have been low. “It is unfortunate for Maersk that it has been subject to this attack, but hopefully it will galvanise the industry to make itself more secure,” Mr Jensen said.